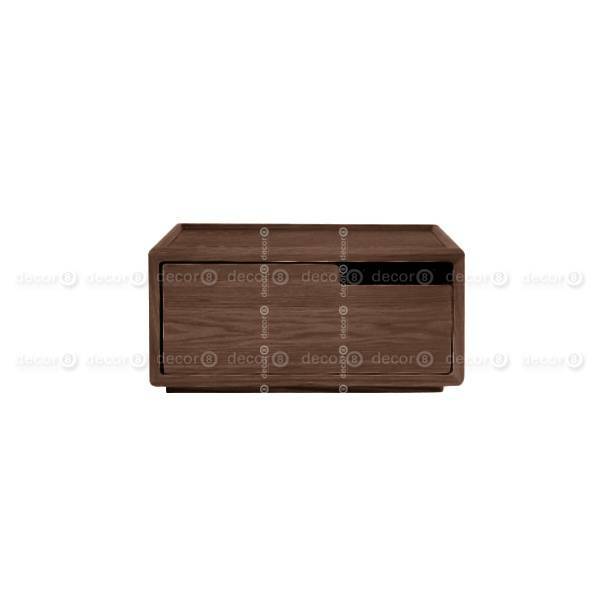 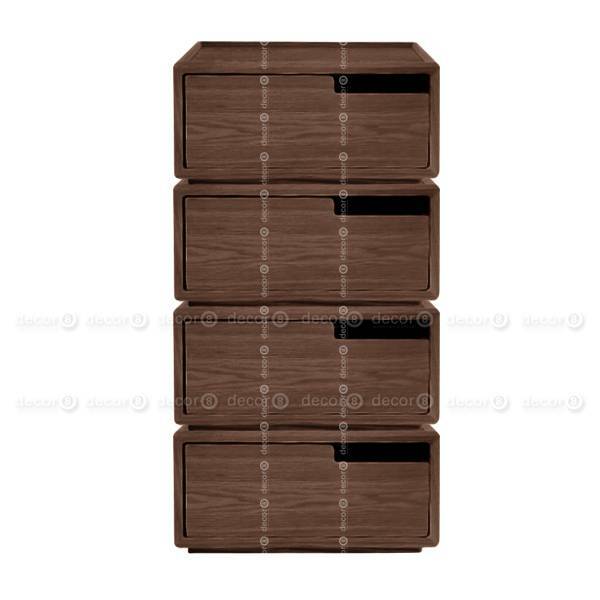 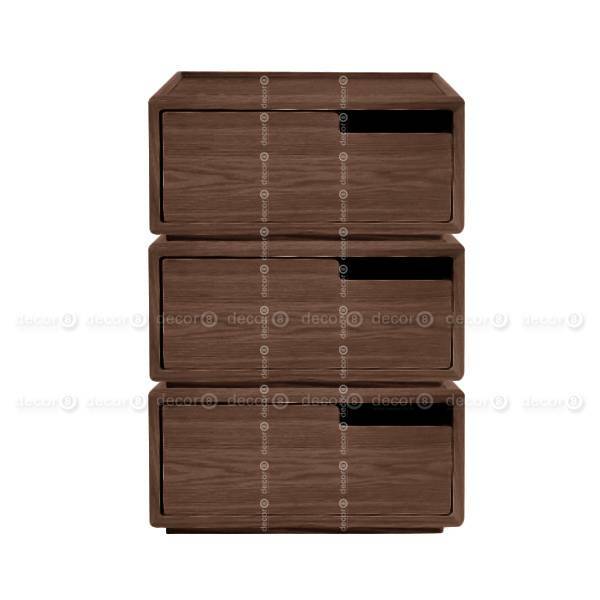 Pommi Modular Stackable Wood Storage Drawers - Walnut Finish let you add on drawers when you need them. 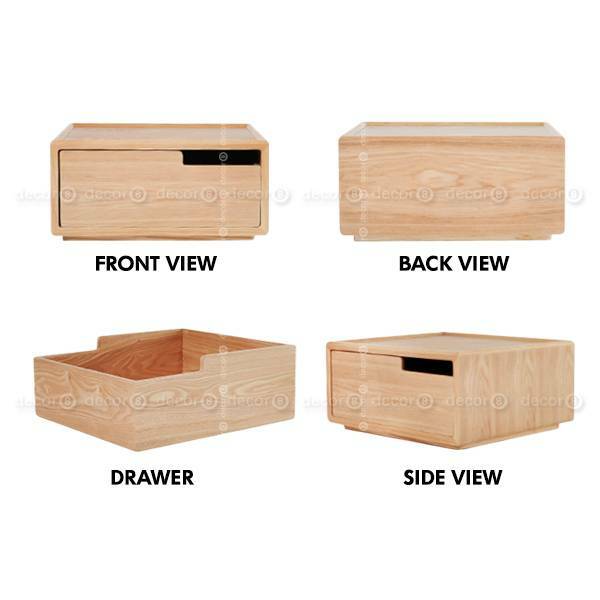 These stackable drawers are perfect as a mini standalone storage solution or when combined together can grow to your needs. 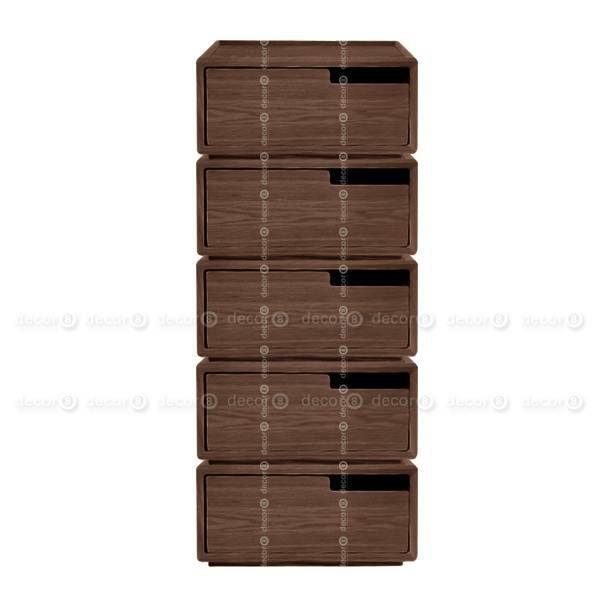 Furniture design using modular elements are perfect for offices, kids rooms, bedrooms, guest rooms, living rooms, dining rooms and more. 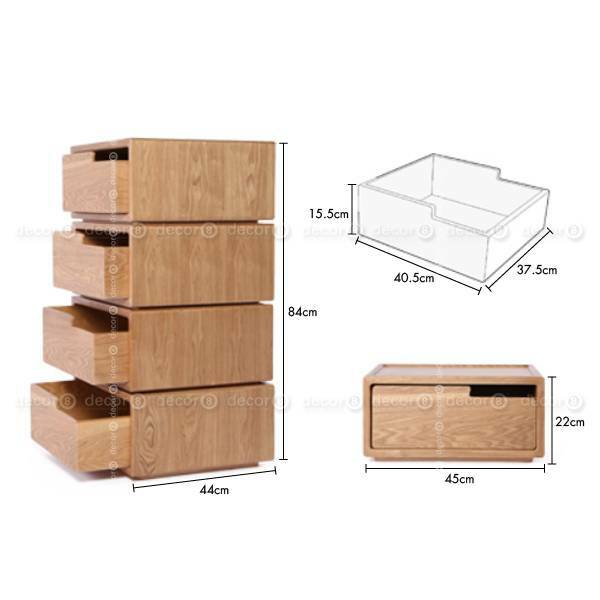 Modular furniture is perfect for small spaces or areas seeking creative and unique storage solutions. 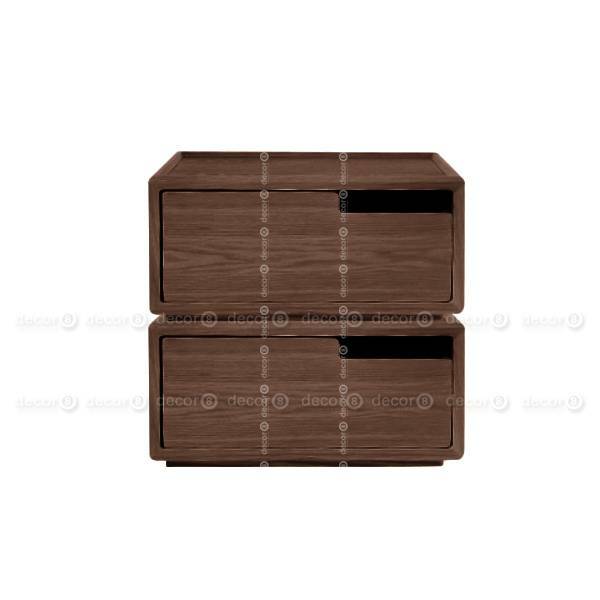 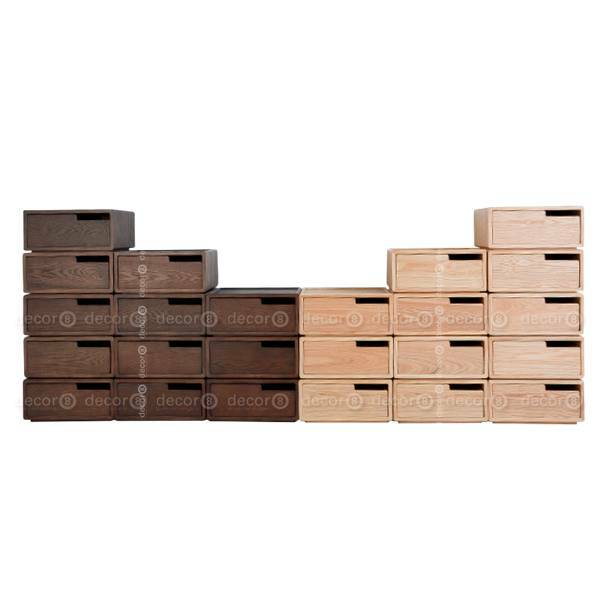 The Pommi Modular Stackable Wood Drawer - Walnut Finish is made to order and ships in approximately 2 weeks.